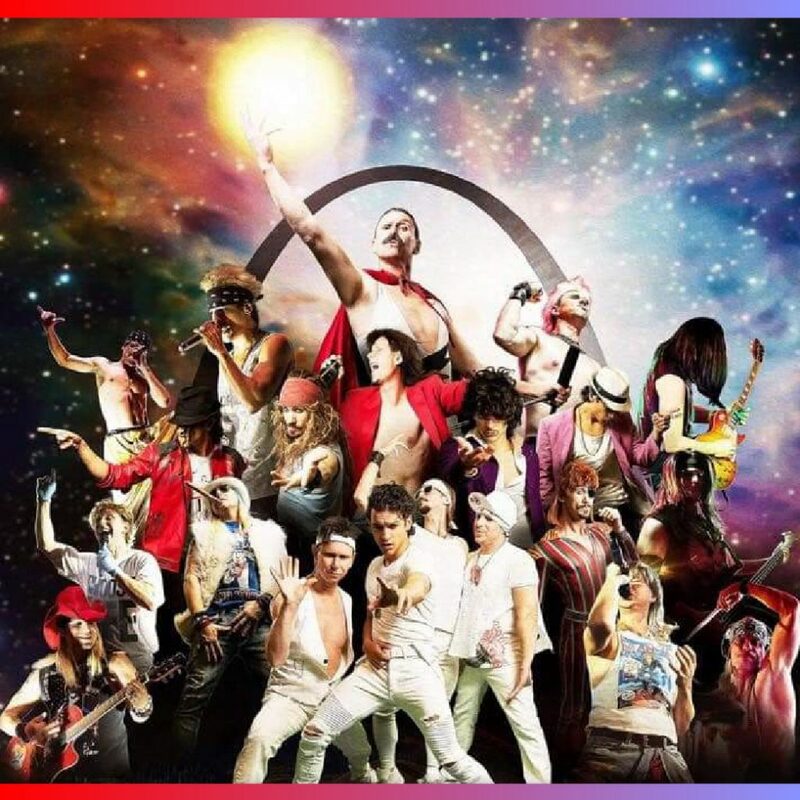 The Devon Lakeshore Amphitheater kicks off its 2019 Tribute Series with five incredible shows! You’ll be transported back in time to enjoy the greatest hits by iconic bands like Journey and The Eagles. 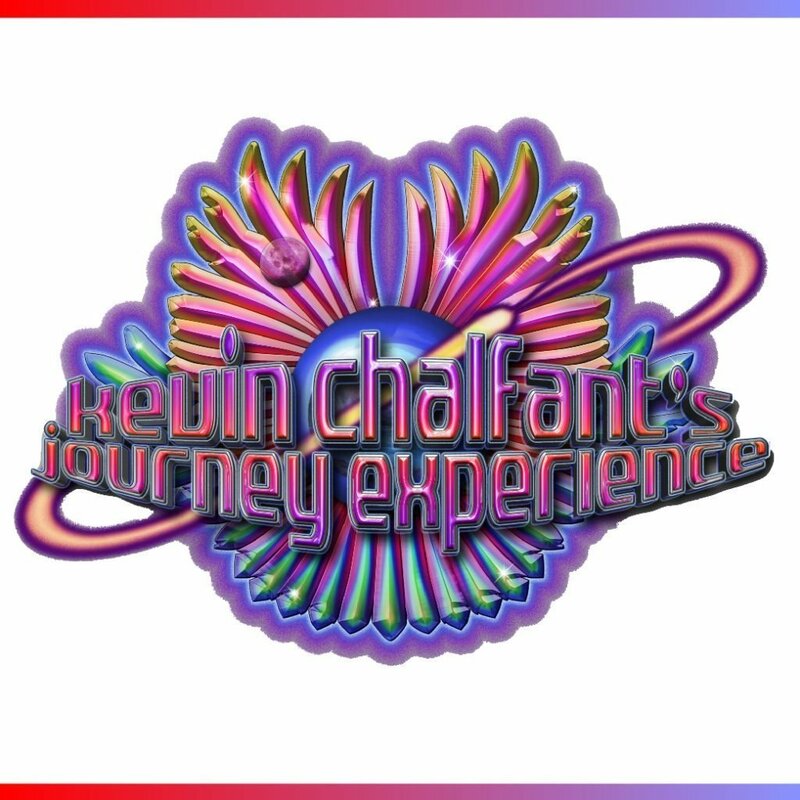 All of the shows feature incredible musicians and vocalists who recreate the experience of the original performing artists. 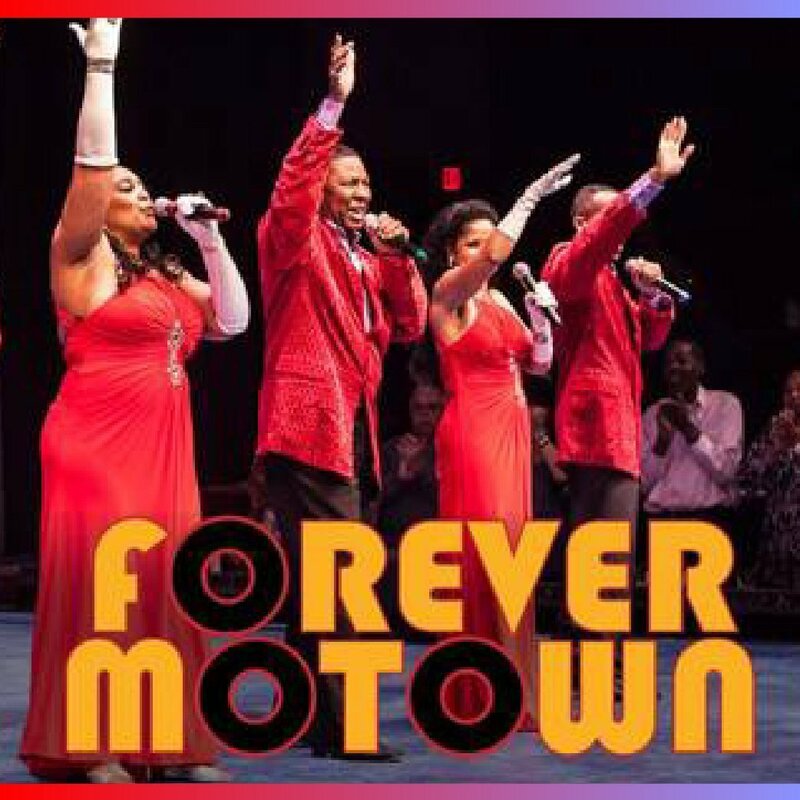 Relive all the hits of Motown with Forever Motown during our Opening Weekend of The Devon. 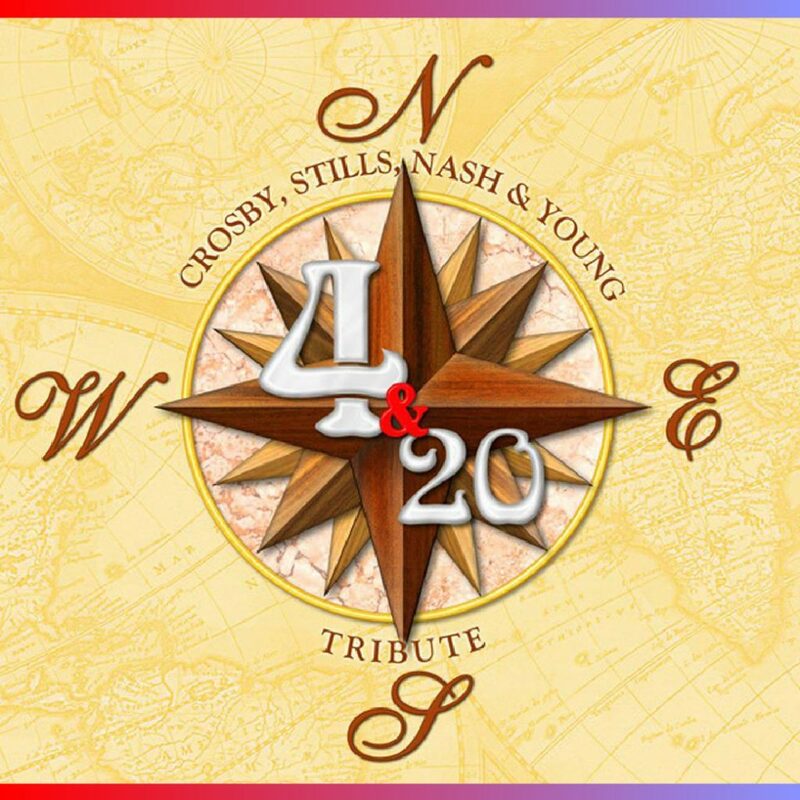 4&20 - A Tribute to Crosby, Stills, Nash & Young has been entertaining crowds across the country for the past several years and truly recreates the sounds and songs of one of the prolific groups in rock history. 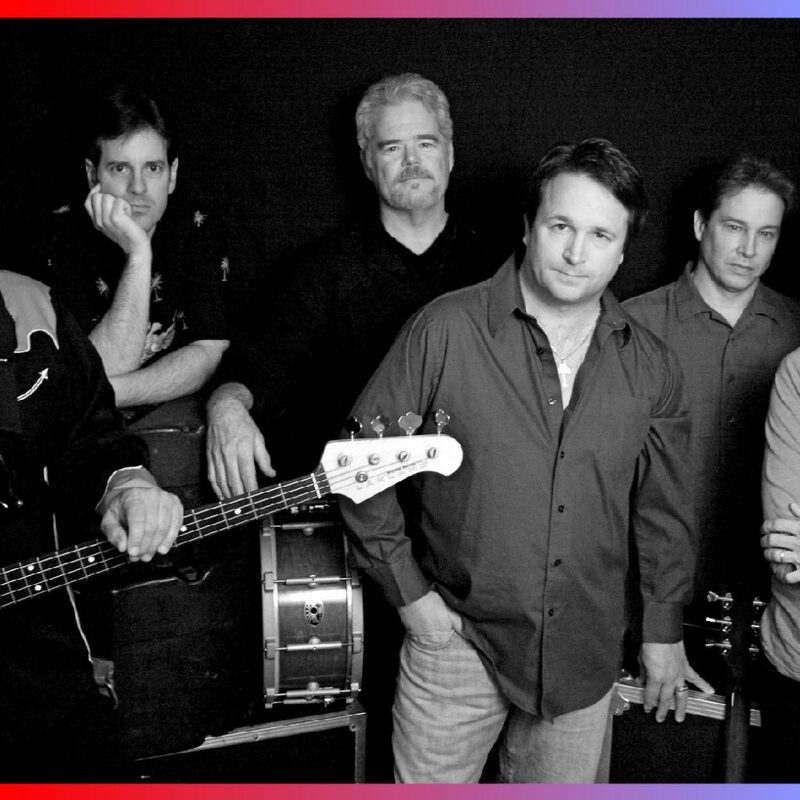 Heartache Tonight: A Tribute to The Eagles is a show you won't want to miss. With over 15 years of touring together under their belts, Heartache Tonight not only recreates the sounds of The Eagles, but recreates the show too. Platinum Rock Legends is the ultimate rock band, performing at the top clubs, venues, festivals and events locally in St. Louis, regionally throughout the Midwest, and now they are touring nationwide.